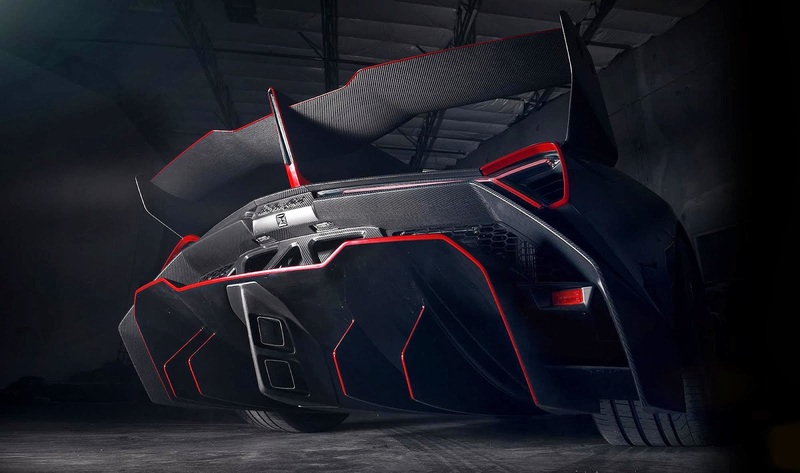 With a price tag of $4.5million and only nine units built, you'd expect everything about the Lamborghini Veneno to be special. And it's the case. 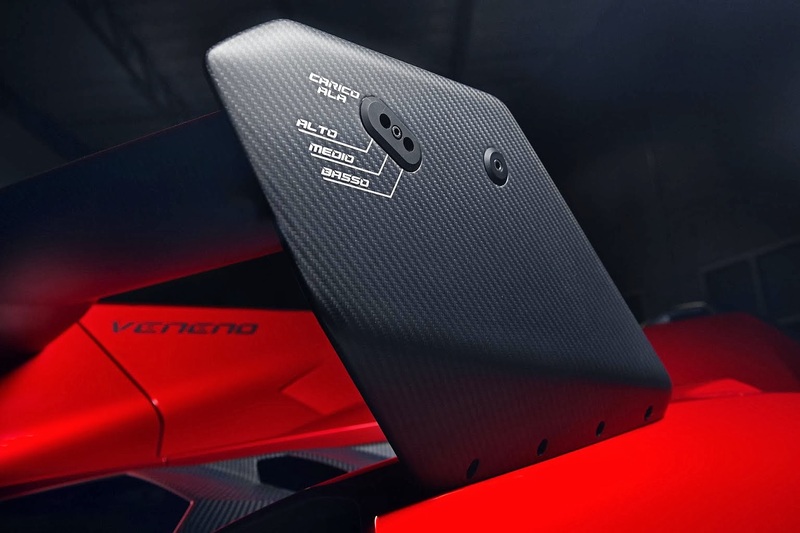 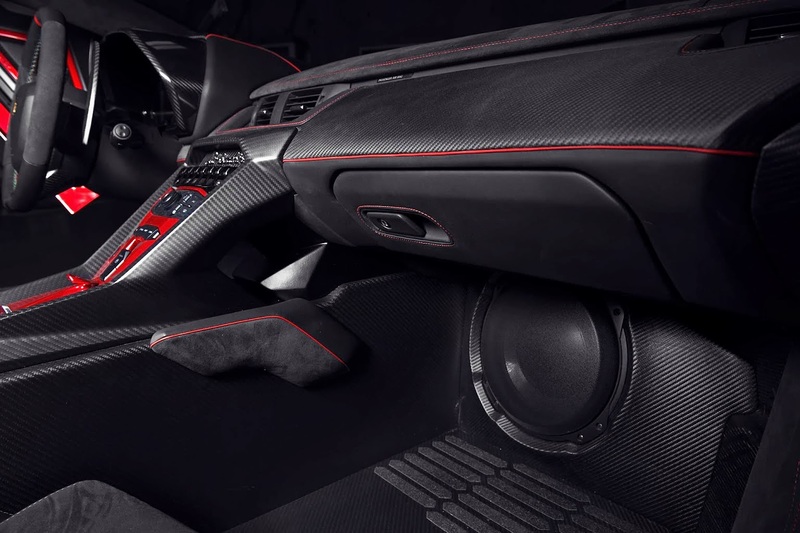 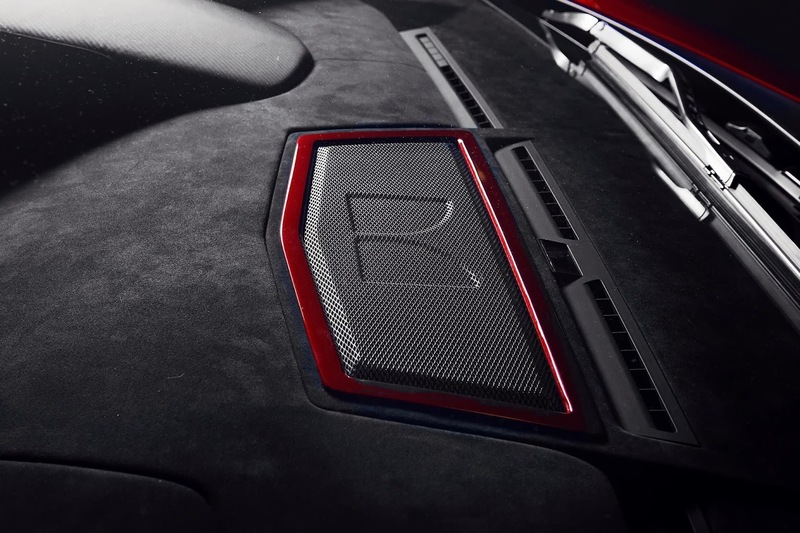 Lamborghini released these stunning pictures showcasing the Veneno Roadster's audio system developed by Monster Products. 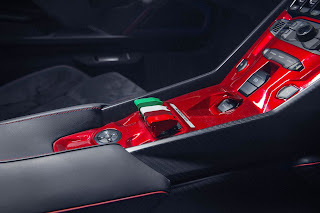 Visitors of the CES 2014 in Las Vegas have the chance to see the Italian Beauty and its bespoke audio system in the flesh. 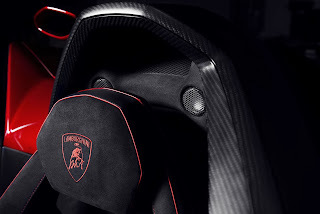 For those who can't, you can get a glimpse of the system in the gallery below.